Throughout the years, I have gotten so many questions regarding diet soda on a Keto diet. Is it okay to drink since it’s 0 grams of carbohydrates (thanks to sugar alcohols and sweeteners)? Some people can drink diet sodas all day long, lose weight and feel great. I wish I were one of these people. Personally, I find that I can indulge every so often and be symptom free, but it comes with risks. I just have to be extremely careful and mindful of my intake. So what are the draw backs, you say? When people tell me that they are following the Keto diet properly by tracking macros and are still unable to lose weight, one of my first suggestions will always be to cut out diet sodas. These have infamously caused stalls in the low carb community for years. Despite most sweeteners being carbohydrate-free, these sweet beverages can still cause an insulin response in the body. One of the foundations of the Keto diet is to keep our blood sugar levels as stable as possible. Constant elevated insulin levels can correlate with weight gain. Did you know that sugar substitutes and sweeteners are usually much sweeter than sugar itself? That seems crazy to me! This is probably the biggest kicker for me. When I do have diet soda on a low carb, Keto diet, I almost always want to finish an entire 2 litre bottle. For me, this stems backs to my old days of being helplessly addicted to Coca Cola. The sheer quantity of what I used to consume is dangerous and disgusting. This may even attribute to eating disorders like BED (binge eating disorder). The verdict on sweeteners long-term — no one really knows. Some people claim that artificial sweeteners like aspartame and sucralose can contribute to conditions like birth defects and cancer. Others claim that the natural sweeteners — like stevia — are much better for you. There have been studies done (on mice) that have concluded negative health impacts, but these tests usually deal with extremely concentrated levels of the sweeteners. Couple that with the fact that mice and humans are very different in terms of size and physiology. I’m not really sure on this one. When on a Keto diet, it is very easy to become dehydrated. Our kidneys work more-than-usual when in ketosis, so it’s imperative that we supply ourselves with proper hydration. As a baseline, my recommendation for water intake is to: take your weight in pounds, halve it, and drink that many ounces in water. Also be sure that you are sufficient in electrolytes, whether that be from food or supplements. 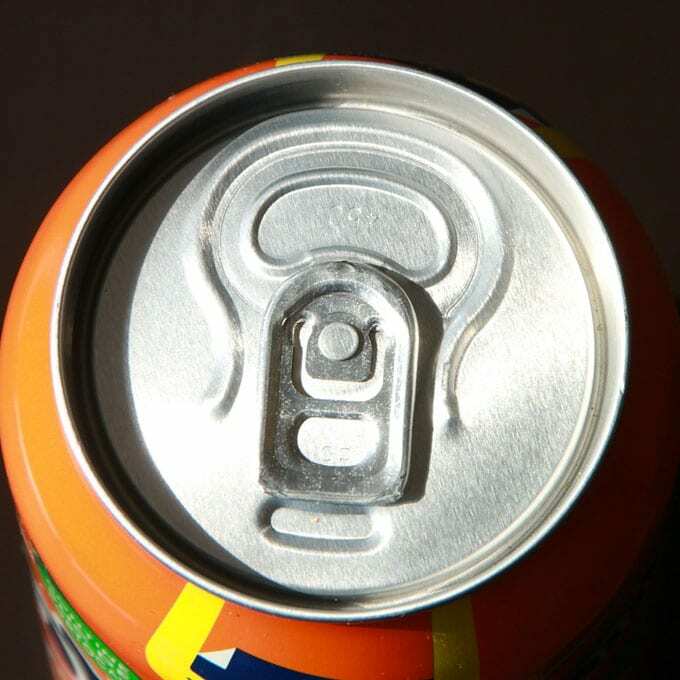 Diet soda is a blend of caffeine and trace minerals (specifically, sodium) that will induce thirst. I do feel thirstier the more I drink — there’s no denying that. Be careful and stay hydrated! If you’re doing great with diet soda on a Keto diet — by all means — have it. This is simply just a list of some issues you *may* experience through your journey. If you do decide to indulge, check out my Spiked Root Beer Float. You won’t be disappointed! This is an excellent even-handed article. I drink a lot of Diet Coke, averaging about 3 cans/day. It’s the least “clean” thing in my diet, so I’ve done lots of research to make sure there is no legitimate reason to drop it. I’ve found nothing compelling. Years ago, I became permanently low-carb and lost 50 pounds without reducing my Diet Coke intake. An experimental month off Diet Coke produced no noticeable change in health or weight loss. A small number of persons may be sensitive to the aspartame or phenylalanine, and obviously you must manage caffeine use to allow sound sleep. But if you’re not having problems, it’s a harmless vice, IMO.